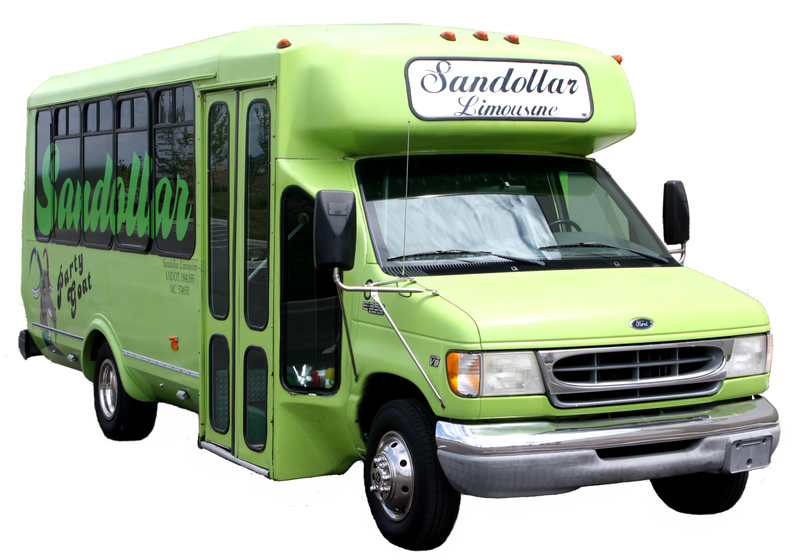 Sandollar is Louisville's premiere transportation service! 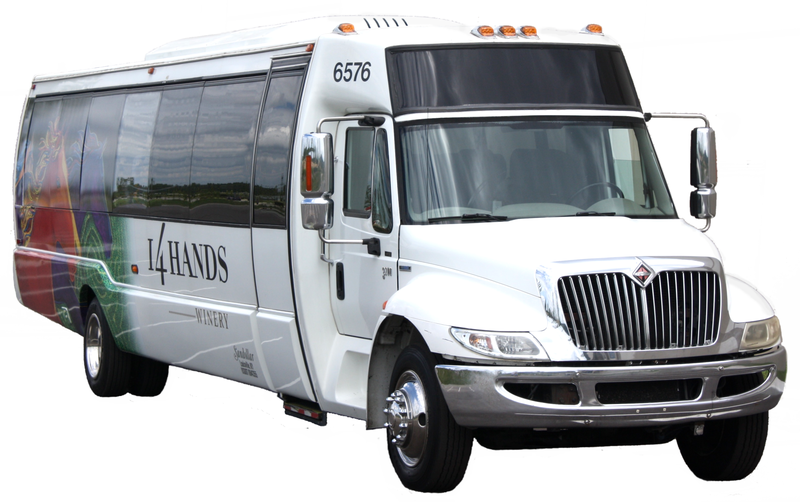 Sandollar Limousine is situated right in the heart of Louisville, Ky. We are approximately 8 miles from Louisville International Airport and 6 miles from Churchill Downs. 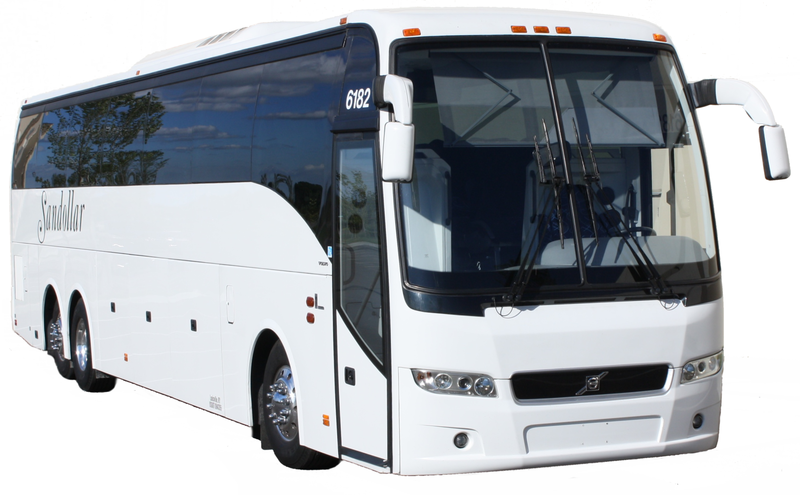 Offering Affordable & Professional Chauffeured Transportation, Tours & Event Planning, Luxury Sedans, Limousines, Vans, SUVs, Shuttles, and Charter Motor Coaches. 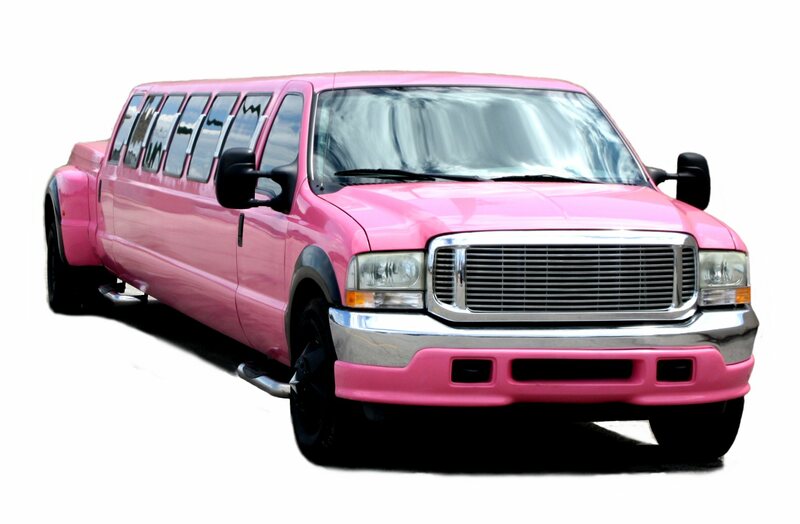 Convention Packages are tailored to fit your busy schedule. 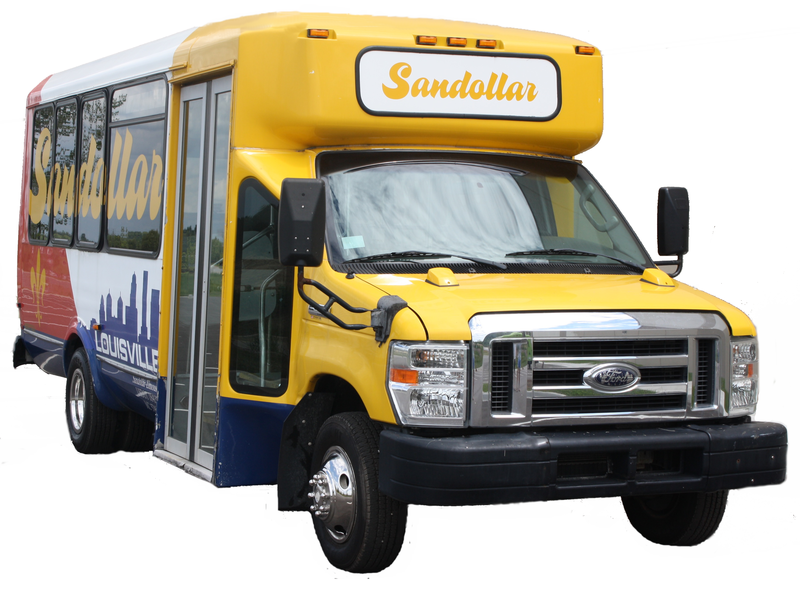 Sandollar has been serving the Louisville area for many years, providing the finest and most versatile of transportation services in the city of Louisville. Don't let our name fool you. 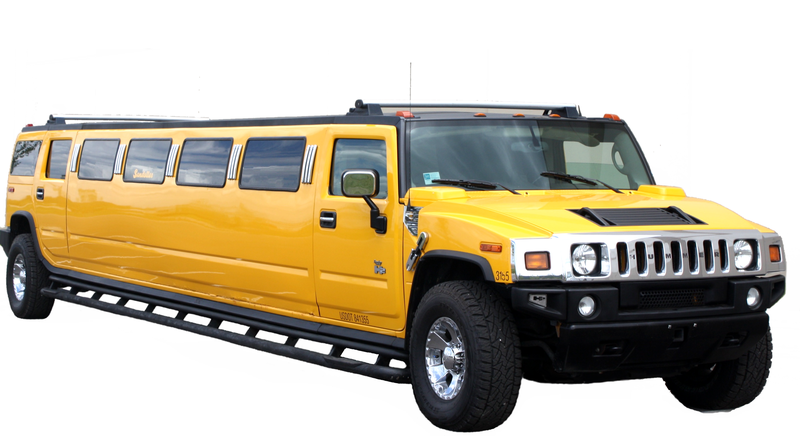 We have expanded our business far beyond a mere limousine service. 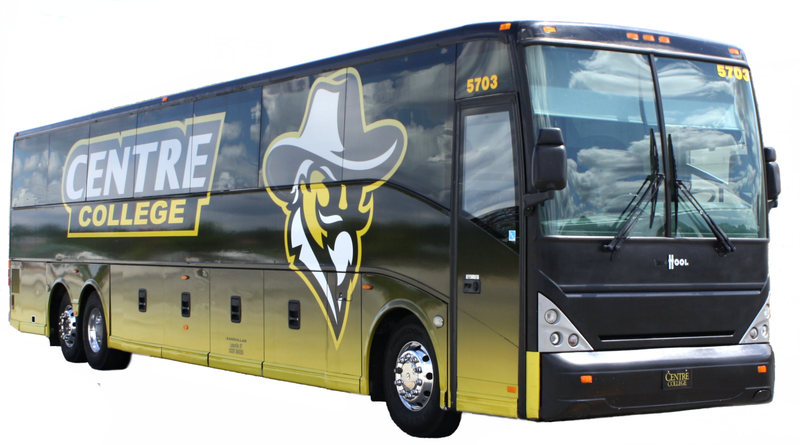 An entire fleet of motor coaches is available for tours, teams, college athletics, and convention transportation. 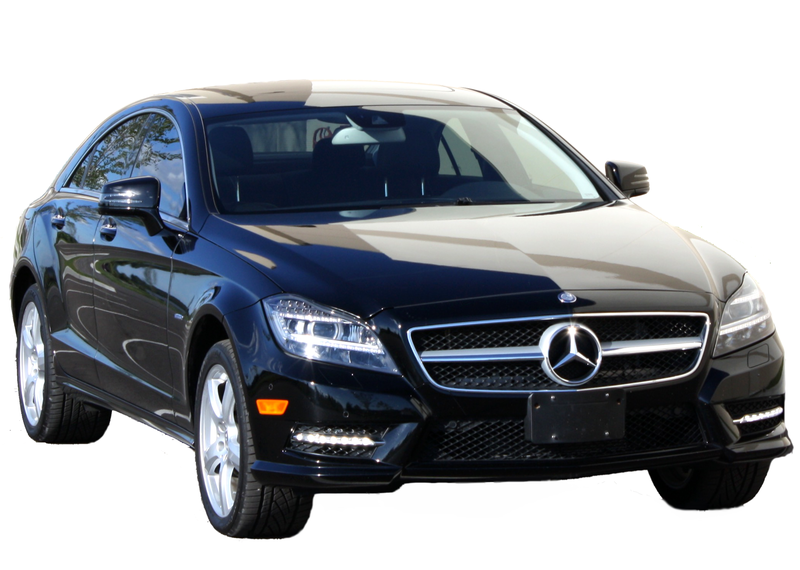 Executive buses or luxury sedans can pick up you and your guests from the airport and transport you around town. See our About Us page to view the many things there are to do and see in Louisville. No group is too large or too small. 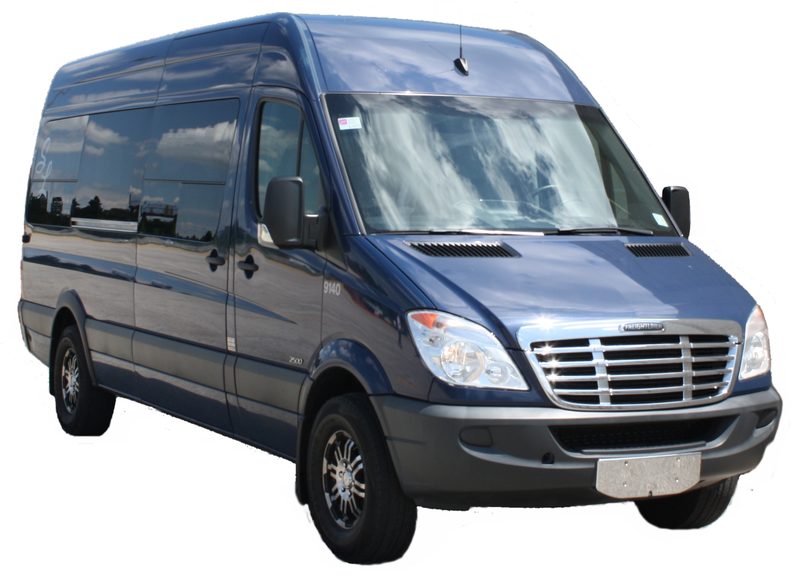 Call us today and let us know how we can serve you! 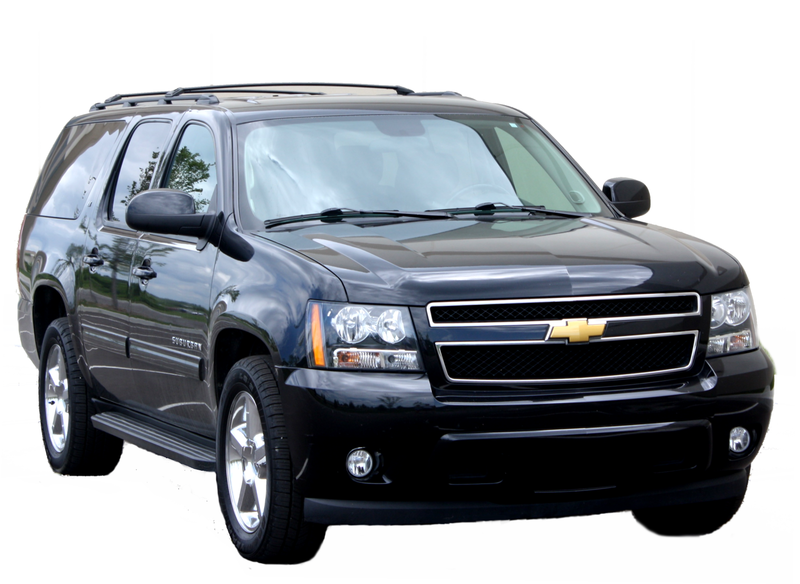 Our Fleet - Over 100 vehicles available to serve you! Safety is our priority - Our safety ratings are now higher than ever!